All of you already know that my true true love is Barbie. I've been collecting Barbie since I've been a small child and I love everything about Barbie. But one of the cool things about being a doll collector is getting to branch out with new and different types of dolls. And especially when I see them at thrift stores, I just can't pass them up. In addition to my Barbies I have these additions which you may remember reading about in past blogs. Monster High Rochelle Goyle dressed in a Draculara outfit. Got her at a thrift store with no clothes. I'm a sucker for pink hair! 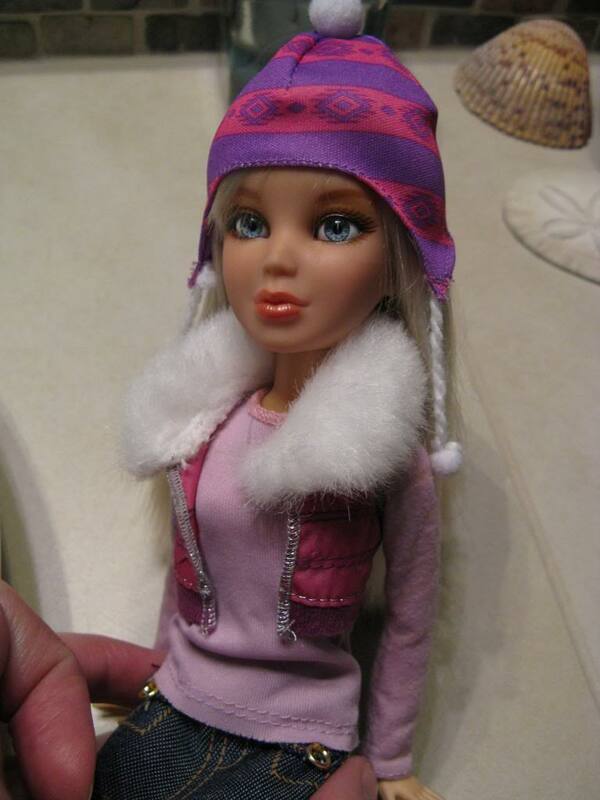 Liv "It's My Nature" Sophie Doll. Beautiful glass eyes. 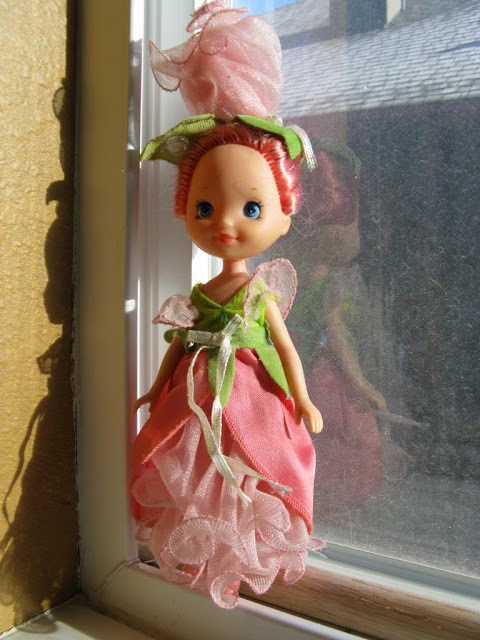 And "Little Rosebud" from my childhood. I never really got into the Monster High craze but through other blogs I've read, there have been some wicked cool dolls that I've been introduced to. (Wicked? No pun intended!) I do have to say that I love the "Scaris" line. But never really been tempted to buy them. Then came "Ever After High." 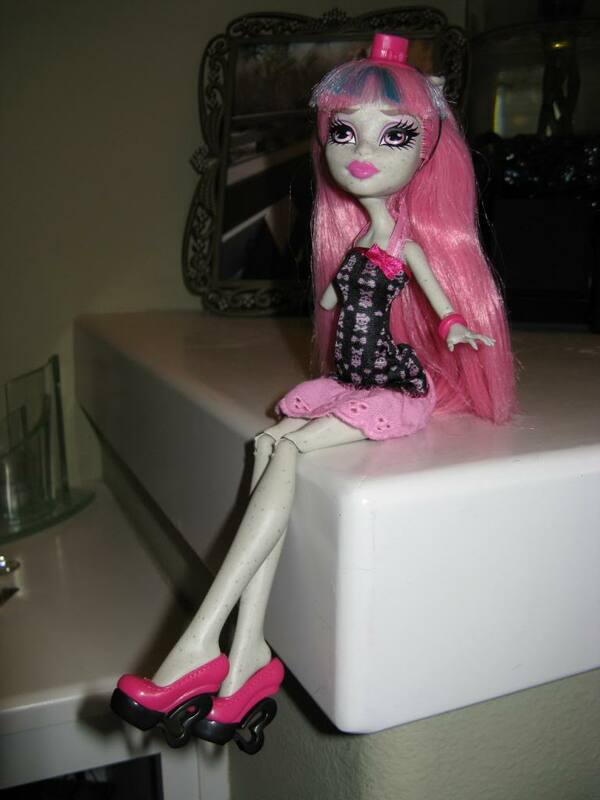 I was really interested to see if these dolls took off as well as Monster High did. First they came out with Apple White, Raven Queen, Briar Beauty, and Madeline Hatter and although they were cute, I never really had any interest. Then I saw this girl. And I was hooked. I fell in love with Ashlynn Ella. She was so cute! AND they come with stands. How awesome is that? How could you not love this doll? 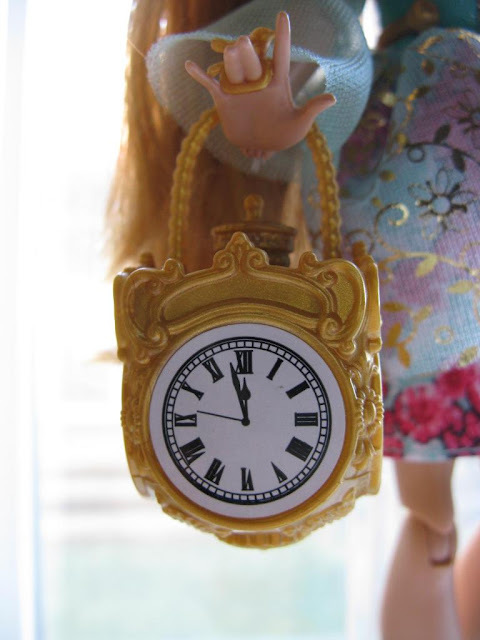 The shoe earrings, the clock handbag that almost strikes 12? And the shoes. 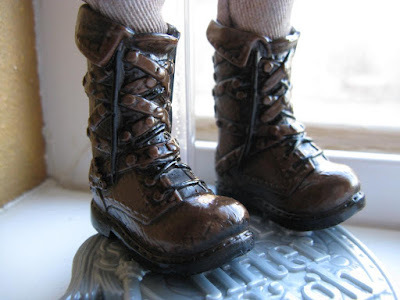 I don't know who at Mattel designs the shoes for these dolls (and Monster High for that matter) but these are great. I think it would be great fun to design shoes for dolls but secretly wishing they could be for humans too! 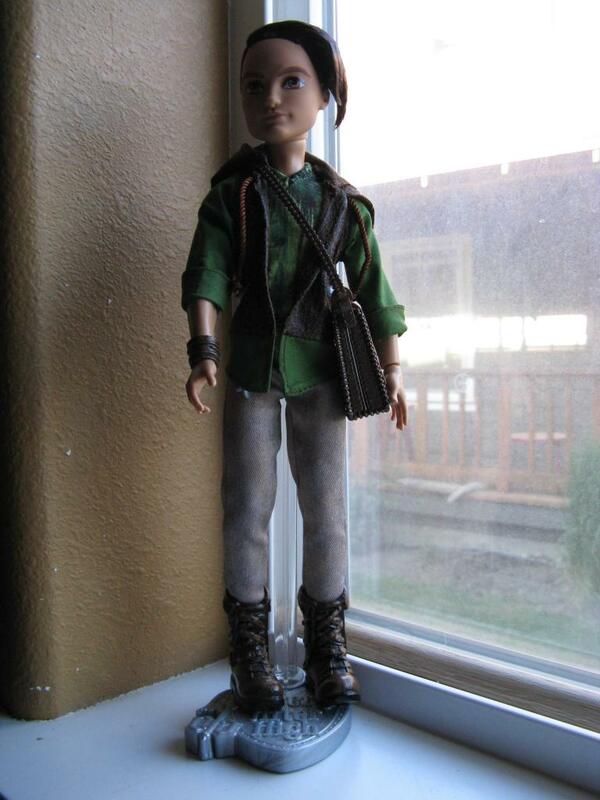 And as you may already know, when you buy Ashlynn, you get her secret love Hunter Huntsman as well! I like Hunter. He's got really stiff hair though. Like, Holiday Barbie stiff hair. But with the way it's styled, I wonder if it would lay like that if it wasn't stiff. I don't want to find out. He has some cool shoes too! 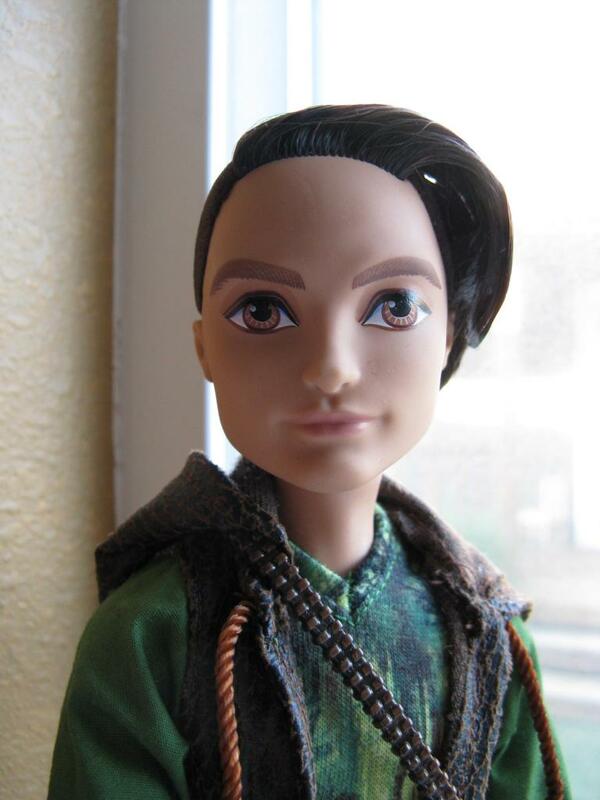 I didn't go into too much detail because there are a TON of blogs that talk about this first male doll to the line of Ever After High. But I just love them. AND...I will confess, I want to get the entire line. My amazing hubs gives me $100 every month so I'm planning on using that to purchase the first wave of dolls. 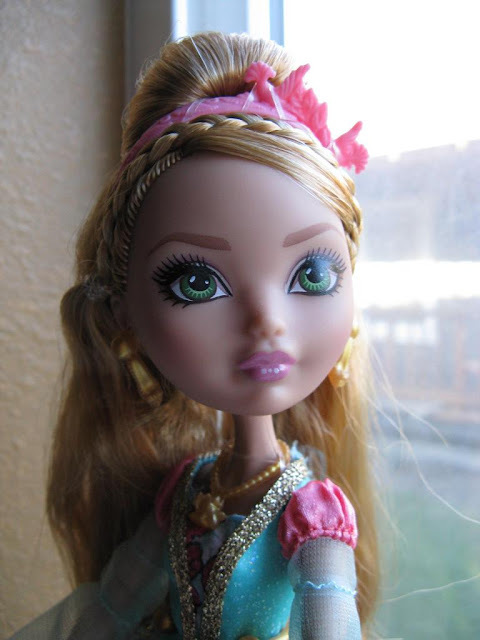 Friends, what do you think of Ever After High? Love them? Not for you? Have them all so far? Let me know in the comments! 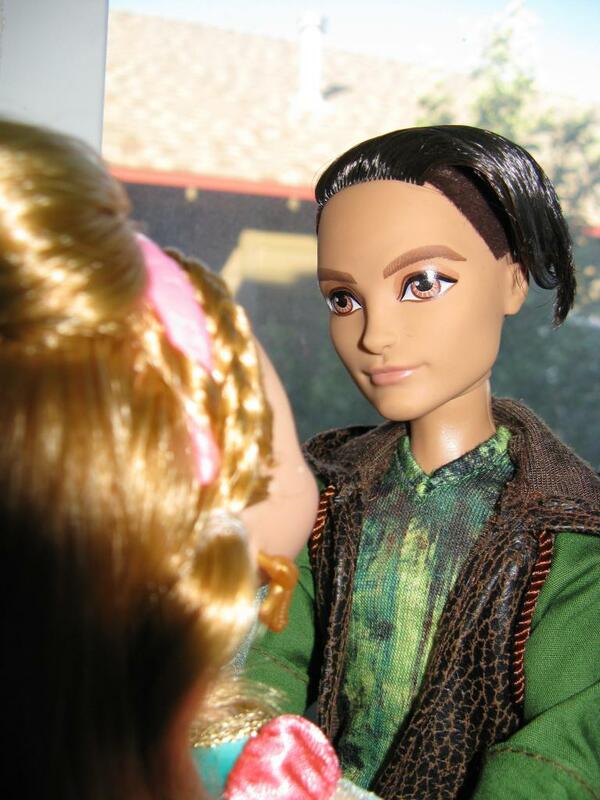 Ashlyn and Hunter are beautiful dolls. Congrats on getting them. After falling for Monster High I thought, no way I'm collecting one more line of dolls. Barbielea crumbled my resistance with her Madelyn Hatter, lol. After getting Madelyn, I fell for Raven Queen. Both are still in their boxes, I'm not ready to cut into the beautiful story book packaging. The boxes and the artwork are so pretty and the background story is really interesting. I'm still not sure wheter to get into collecting them seriously, but I would love to get Cerise Hood and Dexter Charming. So, yes definitely a rebel here. The shoes are to die for, especially the shoes of Madelyn Hatter. Haha, too funny. My husband asked me "are you seriously going to collect another line of dolls???" And I said YES!! I loved Barbielea's post of Maddie, so cute. 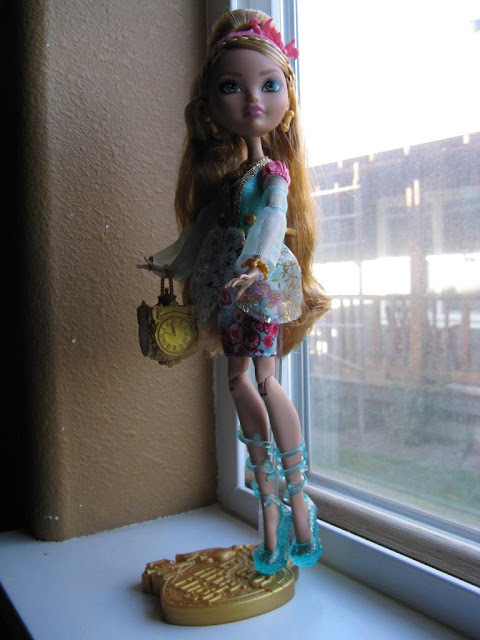 I first saw Ashlynn and Hunter on Confessions of a Doll Collectors Daughter and I had to have her. Regarding the packaging, I found it easy to put it back together perfectly if you are meticulous when you take it apart :) Keeps it shape very well with no loose edges or anything. I love the storybook packaging. I so underestimated Ashlynn when she first came out. I should have got this two-pack!